Getting Crafty with Jamie: Private Classes! I know... Sounds like FUN, doesn't it?!?! Private Classes! A Great way for you to earn AMAZING Hostess incentives, Celebrate some Quality Time with your family and friends, Learn new and amazing techinques while Creating a STUNNING Selection of Products!! I LOVE what I do and LOVE Sharing what I do with others! ~ we will create an on-line (Facebook) event to email and invite all of your friends! 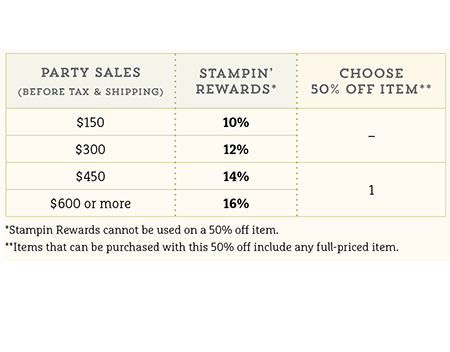 ~ Your Friends Pay the Class Fee or Take the Class for FREE with a Minimum Purchase (or purchase the kit you pick). ~ YOU Receive the Shopping Spree with Generous Hostess Dollars!! ~ I bring the FUN to YOU or if you don't want to clean your home, host the event at my Home Studio!! 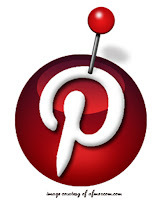 ~ Pinterest Party do you, like me, love Pinterest? I have pages of to-do's. Join Me and with your family and friends create some fun Pinterest ideas! I've pinned some fun ideas - see them and videos when you click here. Pick an idea or send me one via Pinterest - I'm pretty crafty, lol, so it'd be a blast! ~ Pick A KIT Private Class! Stampin' Up! offers amazing Kits (I love them and they are all inclusive!!) 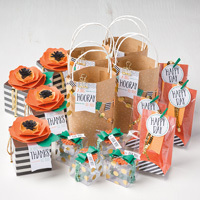 Kits range from $16 to $35 and include a large variety of options - pick one that will fit YOUR Style and interest (from Decorating to Card Kits and Party Options, etc). The Kits are Designated and Ordered On-Line before the class (using your Hostess Code at Check-Out). We can meet at a time that fits your needs (on-line Videos will be available for friends and family far away or too busy plus each kit comes with detailed instructions) and create them in a fun setting. 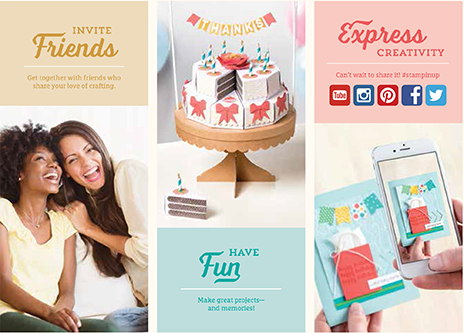 ~ 4 Stunning Cards for a (class fee of $15) or FREE With a Minimum $25 Purchase using YOUR Hostess Code at check out (or at the Private Class) and we will create 4 cards that are tied to a technique, style or look that interests you! 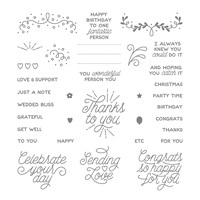 Perfect for any Holidays, Celebrations, Techniques, Stamp Sets, Bundles, etc. 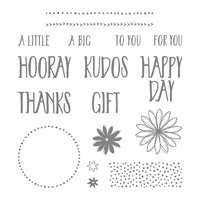 that you'd like to celebrate, learn about or create! ~ Memory Documenting Private Class! 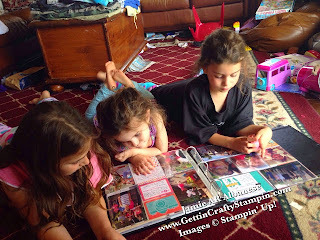 Join Your Friends and See the Ease of taking those photos OFF Your Phone or Computer and Getting them (A) Organized and (B) into Memory Celebrating Books - scrapbooking has changed - see how to get a page of memories done in 5 mintues! 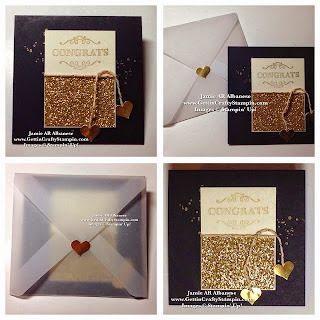 Pick a Project Life by Stampin' Up! 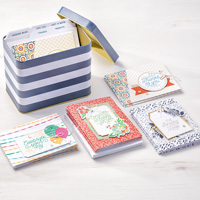 Kit ($16 and it's coordinating Accessory Kit $10 and an Album with coordinating Variety Page of Photo Pocket Pages) This Class is $10 or FREE With a Minimum Purchase of $25 (buy the Memory Documenting Kit and Join Your Friends in collecting those memories in a book). I would LOVE the Opportunity to Plan an event with You, Create Projects to Your Style or Techniques... so, let's whip out our Calendars and Schedule some FUN! 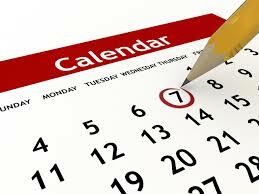 Click HERE to see My FULL Calendar of Events and Current Openings for YOUR Private Class!! 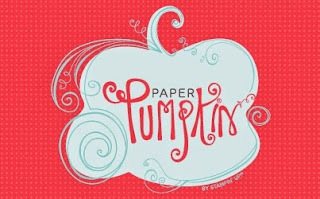 Let's Talk, Pick Out YOUR favorite papers, stamps and accessories and Plan the FUN!